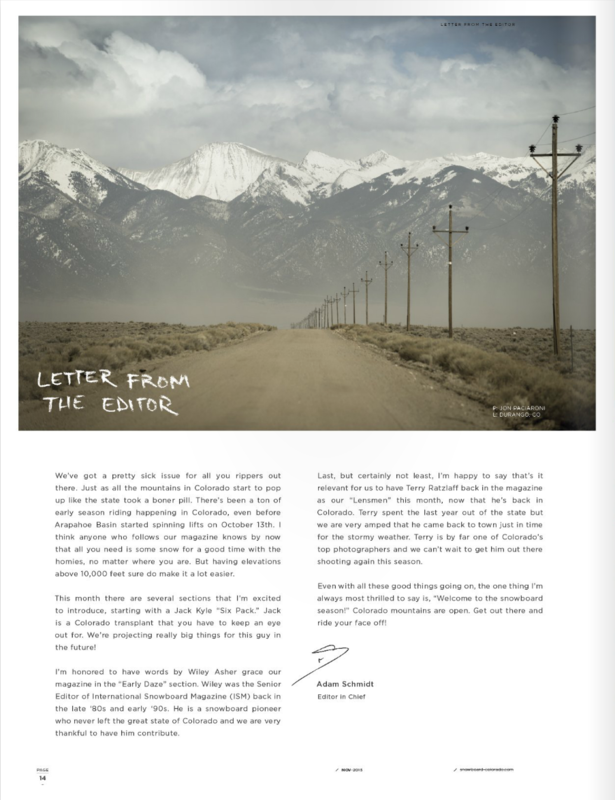 The November issue of Snowboard Colorado just dropped! I'm loving this spread from a shoot last winter with the#underdawgs crew. Grab a copy or peep it online at snowboard-colorado.com.